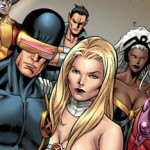 Poll: Which title do you want Emma Frost to be in post-AvX? Poll time! 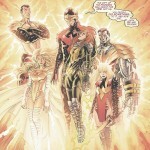 Which title do YOU want Emma Frost to appear in after AvX ends? Emma Frost fan polls are back! Vote in the first poll we've had since a long time ago!